Clean up your online presence now as more and more Ivy League admissions officers are Googling applicants. 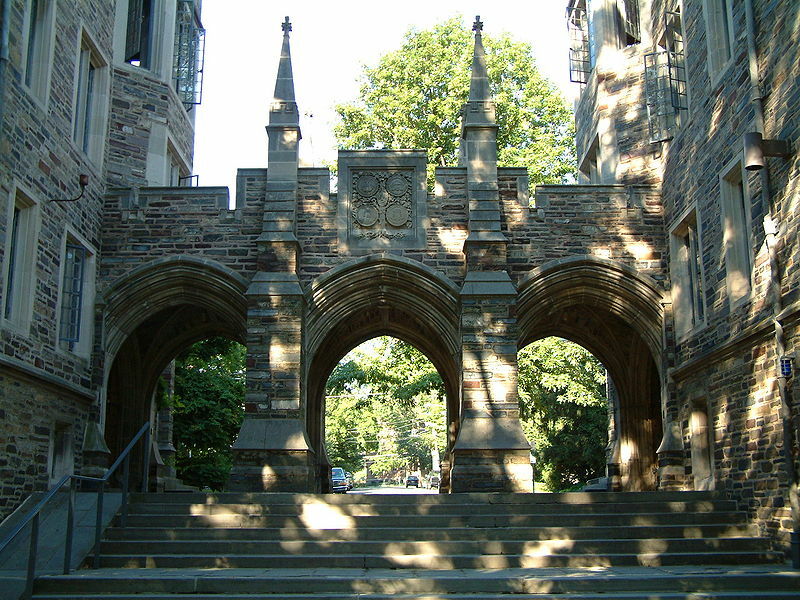 There’s an article out in “Business Insider” written by Alan Katzman entitled “Why Ivy League Admissions Officers Have No Choice But To Google College Applicants” that discusses how more and more Ivy League admissions officers are turning to social media and Google to distinguish one applicant from another. It’s nothing we haven’t previously written about. Ivy League admissions officers are human beings. They have curiosities. When they get to know you by reading your personal statement and letters of recommendation, why wouldn’t they run a simple Google search of your name? So, if you’re a high school student, what is your online presence like? What is on Page 1 of your Google search engine result page? Page 2? Is your Facebook profile visible to the public? What are you writing on that Twitter feed of yours? And how about those scandalous photos on Instagram? It’s high time to clean your online presence up. Ready go. 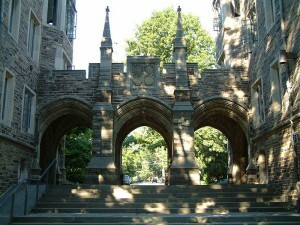 And, while you’re here, read about Social Media in Ivy League Admission.